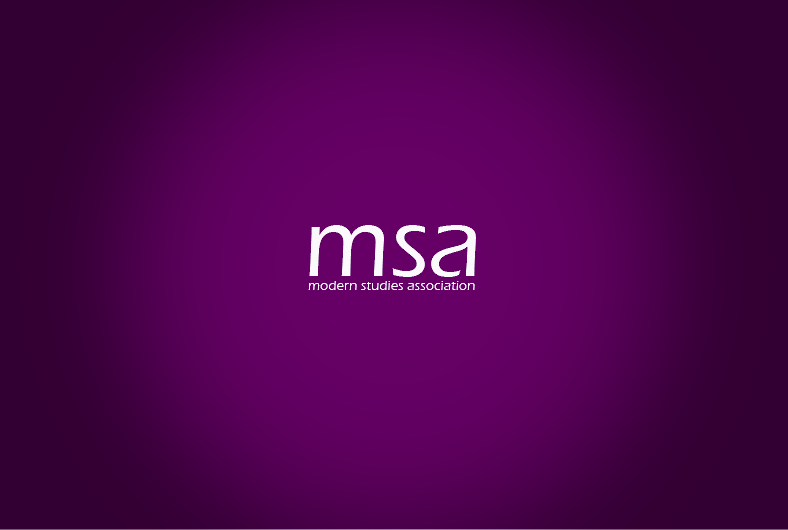 Home / Archive by categoryConsultations and surveys"
The Scottish Centre for Criminal Justice Research (SCCJR) is seeking the opinion of Modern Studies Teachers across Scotland. The SCCJR is specifically seeking practitioners’ views on the range of learning resources that they have produced for pupils, schools and teachers. 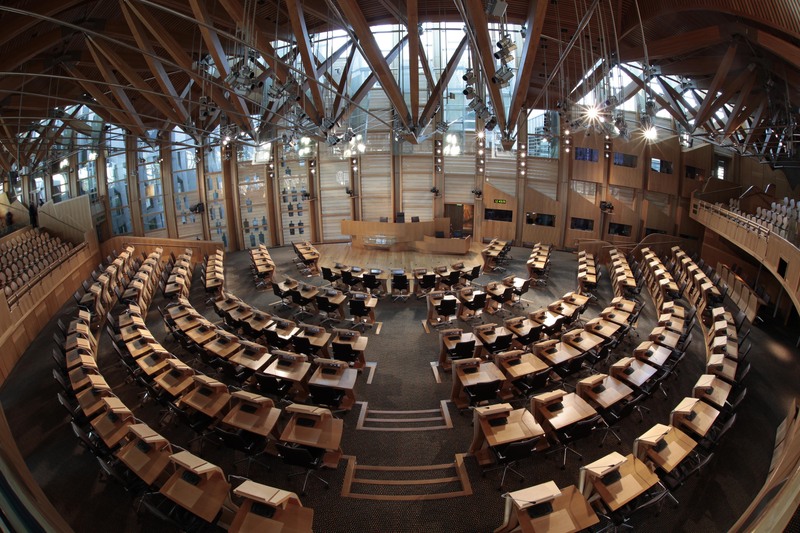 The Scottish Parliament’s Education and Skills Committee is asking for your views. As part of an inquiry into the recruitment and retention of teachers across Scotland, the Committee is asking for the opinions of Teachers, Trainee Teachers, Headteachers and other school staff.